The most exciting thing I have ever done was to open Gulf Coast Dancenter. I am so thrilled to have the opportunity to share my love and passion for dance with the next generation of dancers. I have been dancing for 32 years, and have trained and performed with some of the most elite in the world of dance. I started my dance training at Cameron’s Dancenter in Gainesville, Florida. I was invited to join the resident Danscompany of Gainesville at the age of ten. While part of the company, I performed in the full length ballet Cinderella. I have performed the roles of Cinderella, Fall Fairy, and Winter Fairy. In addition, I have performed in the Danscompany’s version of Cats, The Wiz, and their yearly galas. In combination with my yearly training, I have also attended many summer dance programs which have included: The Rock School (Pennsylvania Ballet), Atlanta Ballet, Columbia City Ballet, etc. At these programs, I got to take classes from the greats in ballet: Gelsey Kirkland, Patricia Miller, Edward Villella, William Starrett, and Karena Brock just to name a few. As a young adult, I trained with the Orlando Ballet. I performed with the company for two years performing in Nutcracker and Carmen under the directorship of Fernado Bujones and Peter Stark (Boston Ballet 2 and formally Patel Conservatory). Throughout the years of dancing as an adult, I have continued to further my education by taking Master Classes from: Mia Micheals (So You Think You Can Dance), David Howard, Finis Jhung, Mandy Moore (SYTYCD), Ray Leeper (Tony awarded choreographer), Frank Hatchett (Father of Jazz), Sheila Barker, etc. In addition to the many master classes, I have also gotten certified by Florida Dance Masters in Ballet and Jazz and I continue to remain an active member of this organization. In 2017 I also received my certification in Progressing Ballet Technique (PBT), a conditioning and training format created specifically to strengthen dancers and to create proper muscle memory in the body. I am a firm believer that as an instructor I should always be learning what’s new and exciting in the dance world so that I may bring this back to the studio to share with the students. I do this by attending conventions and classes throughout the year. I also hold a Bachelor of Science degree in Pre-Vet and Wildlife Ecology and Conservation from the University of Florida. My goal for Gulf Coast Dancenter is to provide excellent training in dance, a loving and nurturing atmosphere, and to become the home away from home destination. Nicole began her dance training when she was 3 years old. She trained at the Academy of Ballet Florida under the direction of Donna Morgan and Marie Hale and Palm Beach Ballet Center under the direction of Joan Miller. Nicole attended the University of North Carolina School of the Arts for her first year of college. At UNCSA, Nicole trained under Melissa Hayden, Fanchon Cordell, and Christine Spizzo, to name a few. She began her professional career with Orlando Ballet and then went on to dance with Ballet Florida. Nicole was also a guest artist for Palm Beach Ballet Center for multiple performances. Her repertoire includes, Aurora in Sleeping Beauty, Snow White in Snow White and the Seven Dwarfs, Helena in Midsummer Night’s Dream, the Nutcracker, Giselle, and Les Sylphides. Nicole has been teaching ballet and coaching dancers on and off for the last 12 years. Nicole received her B.S. from the University of Florida majoring in Health Science. While studying at UF, she taught, choreographed, and performed with Floridance, a student run dance company at UF. She has obtained her M.A. 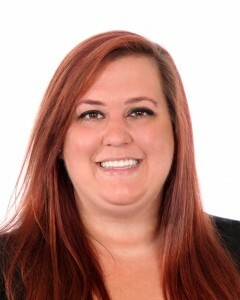 in Clinical Psychology and is currently working on her doctoral degree in Clinical Psychology from the Florida School of Professional Psychology. Nicole loves teaching and choreographing and has a strong passion to help young dancers to reach their full potential. This is her first season teaching and choreographing with Gulf Coast Dancenter. She is excited to be a part of Gulf Coast Dancenter and Gulf Coast Dance Theater. 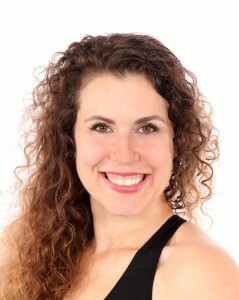 Amy DiBongrazio has a Bachelor of Arts Degree in Dance Studies from the University of South Florida. She started her dance training at the age of three at Stewart Johnson Dance Academy in Hamilton, New Jersey. In her spare time, she takes classes with the University of South Florida’s resident dance company Shoes at the Door. In 2011, Amy received a scholarship to attend the Dance in Paris Program with USFdance. She spent the month studying Modern, Ballet, and Choreography at Micadanses in Paris, France. She performed “Une Chambre ave vue” choreographed by Stephanie Batten Bland. She also performed “Drift,” which included a self choreographed solo, a duet in collaboration with Amelia Son, and group piece with guidance from Michael Foley and Ottowan Nyoung. Amy is passionate about teaching and is currently teaching Jazz, Contemporary and Tumbling at Gulf Coast Dancenter in Clearwater, FL. She believes in giving back to her community and inspiring today’s youth. She one day hopes to own her own Performing Arts studio with a focus in Dance. Lyla Menkhaus came into this world as an artist. Born in Buffalo, NY, Lyla has been dancing and performing since the age of three. Lyla has had the opportunity to participate in a variety of shows in the Western, NY area. Her musical theater performances include Copacabana, The King and I and Pippin. Lyla has also had rolls in ballets such as Baba Yaga, Giselle, and The Nutcracker. She has participated in internships with Shakespeare in Delaware Park and the Irish Classical Theater Company. She was also a member of the 2000 US Tap Team under the direction of Matthew Clark and competed in Riesa, Germany at the World Tap Championships. 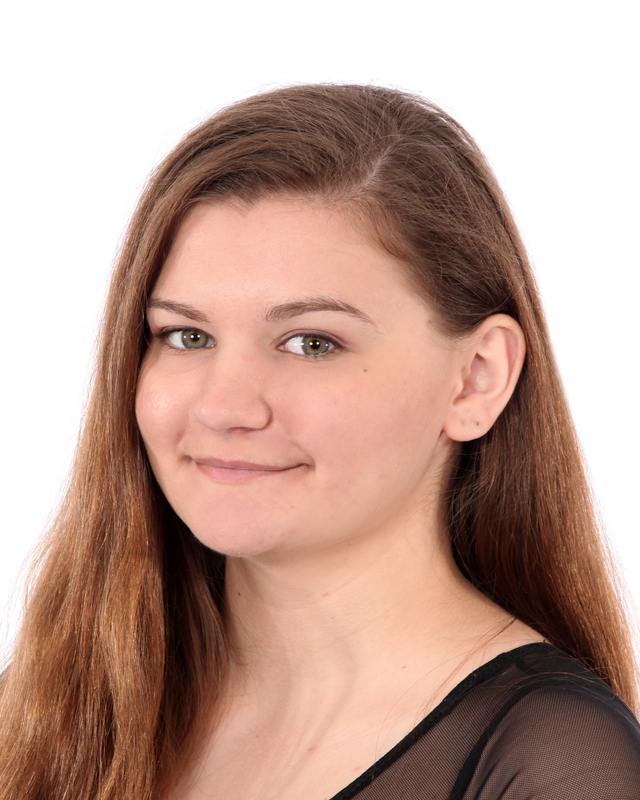 In addition to performing, Lyla has a passion for teaching, and has been assisting and teaching at studios and schools around Western NY since the age of 11. Since relocating to Florida in 2011, Lyla has been teaching and choreographing in the Clearwater area. In the last year alone, she has produced over 20 shows for performers in the community. Most recently she created a Flash Mob for the Opening Ceremonies for the Clearwater Little League, and choreographed several numbers for X-Factor finalist and Broadway Performer Stacey Francis. 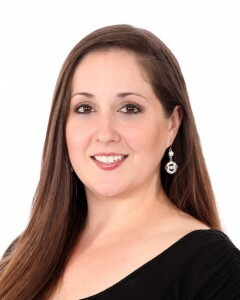 She is currently the Performing Arts Director at Delphi Academy of Florida. This is Lyla’s third season with Tapped In. Breanne has been training with Gulf Coast Dancenter since we opened back in 2011. In addition to training with GCD, she has been a senior company member with Gulf Coast Dance Theater, and has performed the role of Alice, Caterpillar, Mad Hatter, and White Rabbit in Gulf Coast Dance Theater’s annual production of Alice in Wonderland and Spring Gala. Breanne has also performed many lead roles in the annual Holiday performance at the LargoGardens and ARC Festival of Trees. Breanne is proficient in ballet, pointe, jazz, contemporary, and tap. 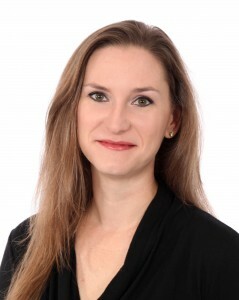 She has taken many master classes over the years including ballet and partnering with the Sarasota Ballet, Herman Ramos, and Christina Cichra to name a few. Breanne is currently enrolled at St. Petersburg College. Manuela Is a well recognized Professional Dancer and Choreographer in the Industry for at least 14 years. She has a great Passion for Teaching dance and great experience in the Industry and loves to share and inspire others in dance. Her Credits include: Dancing for Rihanna at the MTV VMA’s,Jennifer Lopes,Sara Bareilles, Luke James and more…. 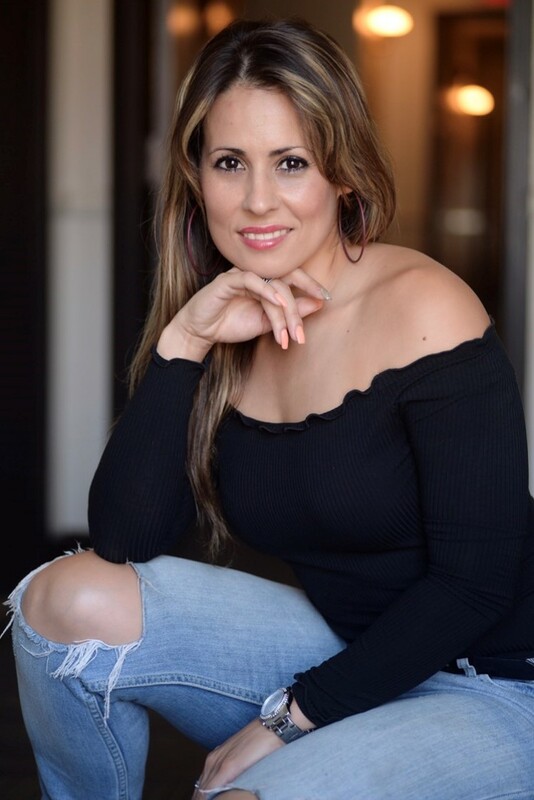 She was Choreographer on So You Think You Can Dance Australia and Malaysia as well as Guest Judge, Worked along Side Paula Abdul on the X-Factor USA and the Performance Consultant of NBC’s The Voice….also branching into the fitness world, modeling and Acting. Following her skills as not only a Dancer and Choreographer she has a passion for Teaching and inspiring others. Her classes are always filled with Amazingly, great energy!!! Her style has a soulful emotional and smooth feel connecting all the moves to the music. She Brings Hip Hop from where she trained in New York and LA. Keeping the groove, high energy and hard hitting moves as well as teaching her Jazz Funk Class where she adds some technique and mixing Jazz with Funk to hit pop music. You are guaranteed to have fun while increasing your ability in dance and whether your a professional dancer or not or just come to have fun its for you!! !